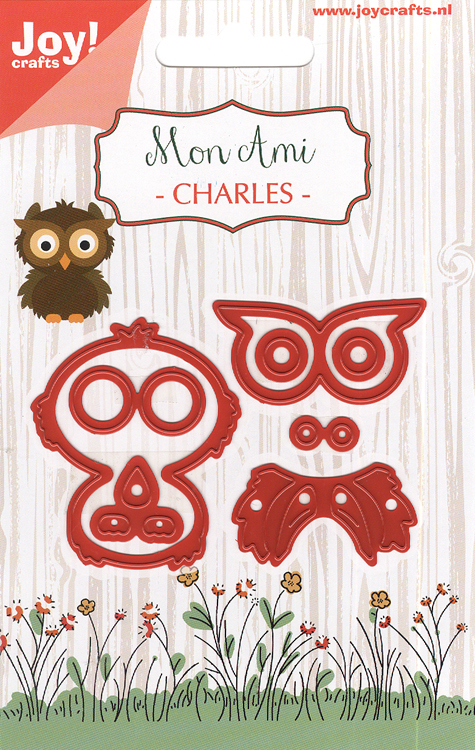 This adorable die set includes everything you need to make a cute owl in different colours quickly and easily. Experiment with different colours for different looks. Includes 8 dies. 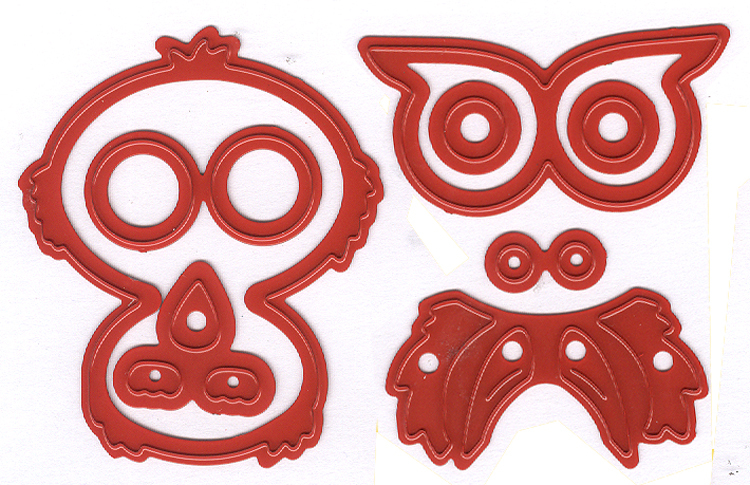 Size: 1.75 x 2 inches.